What to know a secret? 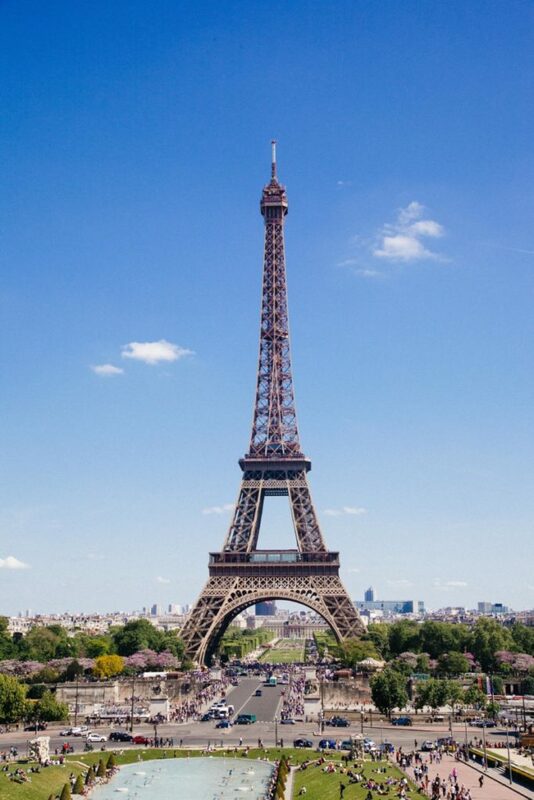 The fashion industry is obsessed with France and the amazing beauty products that they produce. A lot of them are so exclusive that they aren’t even available to us in the states. Fashion editors and models stock up on them when they are in Paris for Fashion Week. 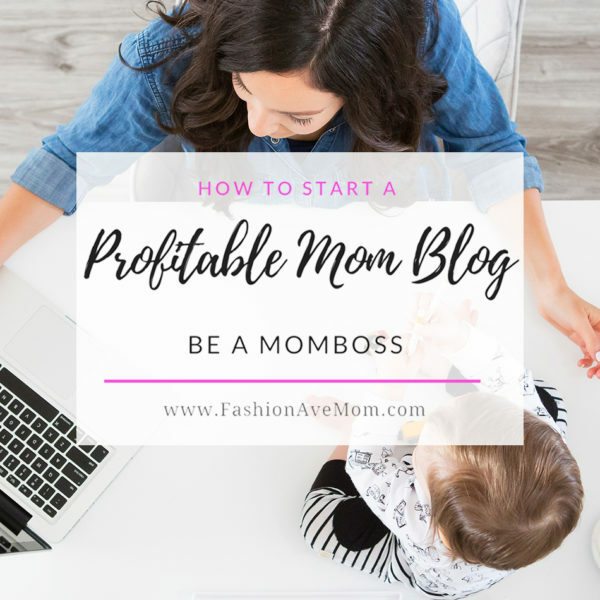 Disclosure: this post contains some affiliate links. 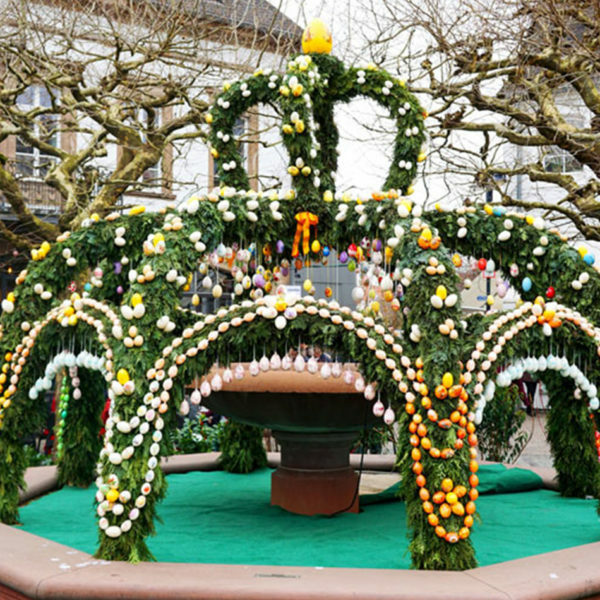 French pharmacies are known as the beauty holy grail for beauty fanatics. They aren’t anything like the ones we are used to in the states. They are a mecca filled with the best beauty products and the staff are all trained in helping you find the best products for your skin. The CityPharma at 26 rue de Four in Paris is the place to go and stock up on all of these exquisite products. 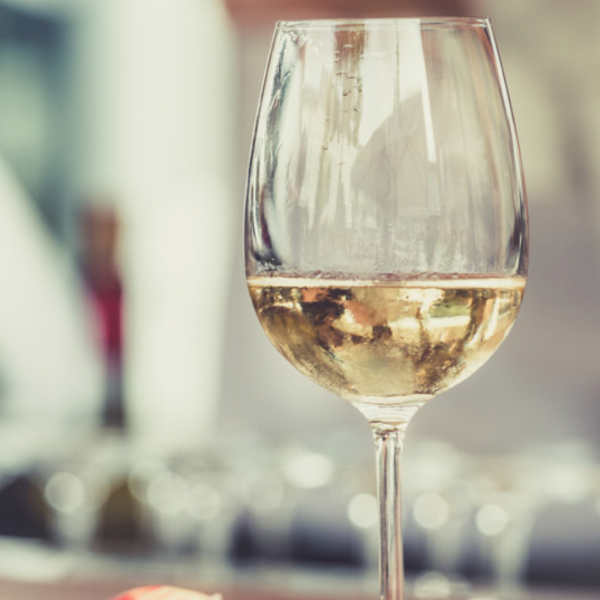 If your planning to visit France or have a friend going then here is the list of the top must have French Pharmacy beauty products you need to get your hands on. 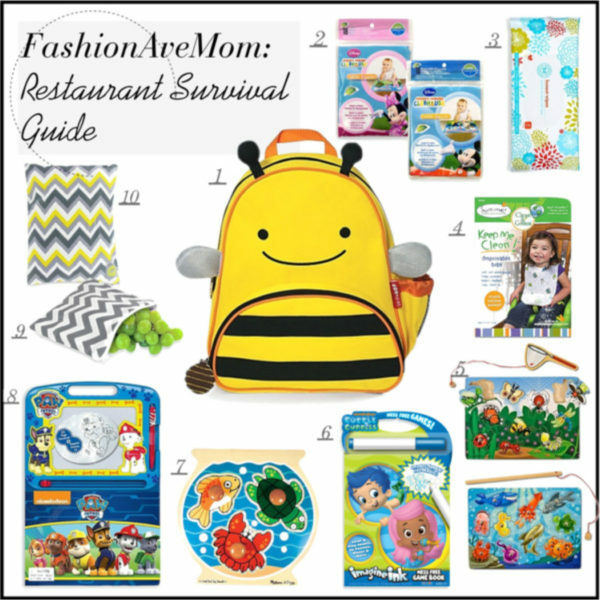 As an added bonus I’ve linked up where you can find most of these amazing products now in the US! 1. 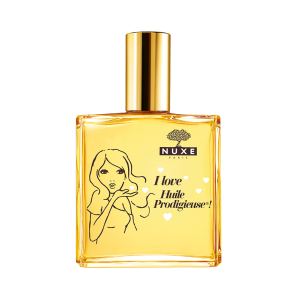 Nuxe Paris Huile Prodigieuse Limited Edition This French beauty product is a multi use moisturizer that sinks into your skin without leaving a greasy feel. 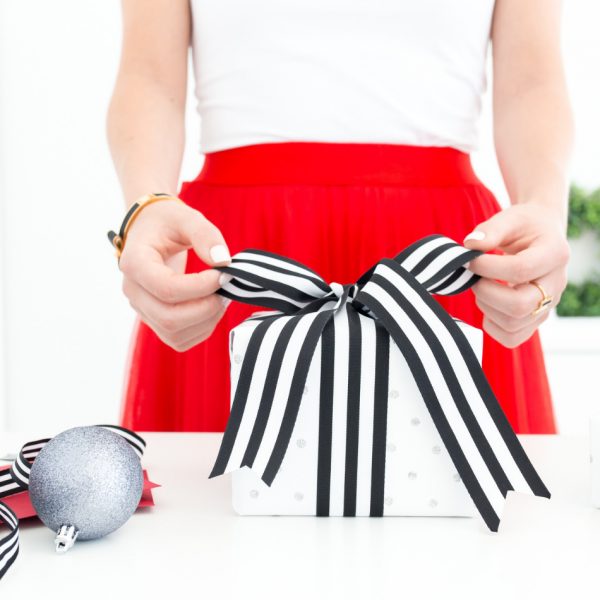 The elixir blends essential oils of rosemary and peppermint that cleans the air around you. It is an all around oil that you can put all over your body, face and hair. 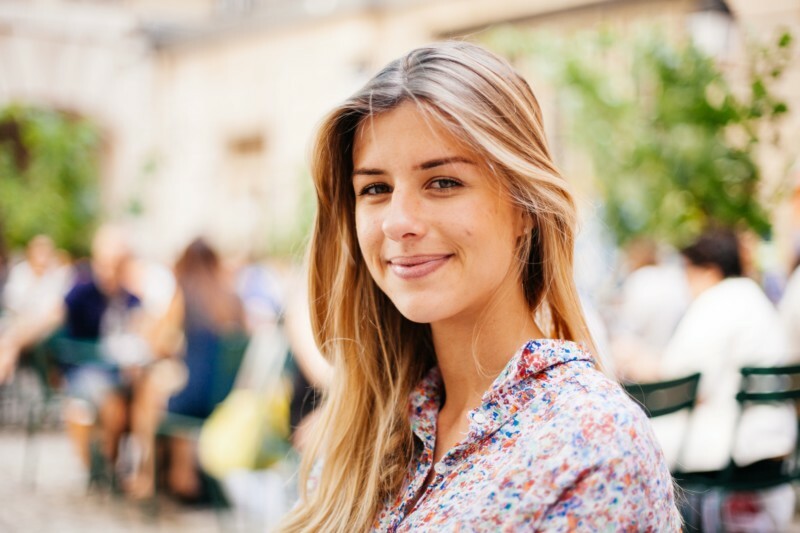 This product was inspired by the Queen Isabelle of Hungary’s elixir of youth. 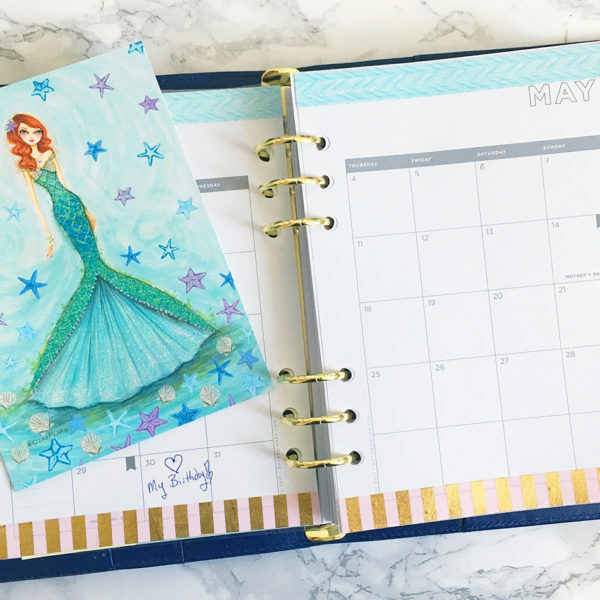 Sounds pretty fabulous to us!!! 2. 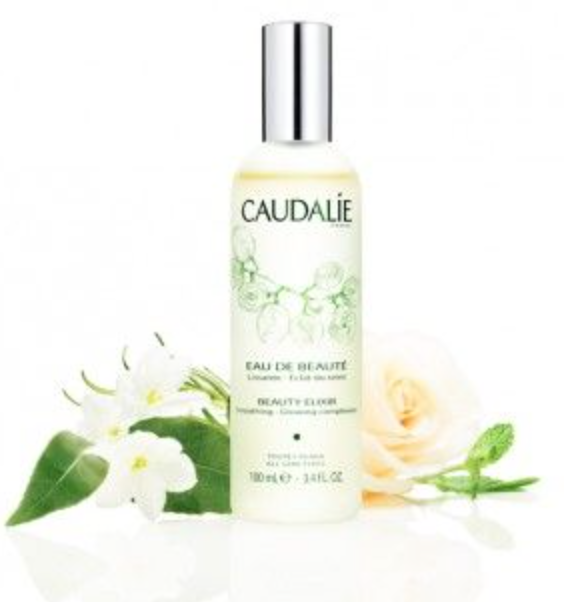 Caudalie Paris Beauty Eau De Beaute Elixir This gem helps tighten pores and works on fine lines. It is full of essential oils. French women use it as a mist and it’s great for using it to set your makeup. 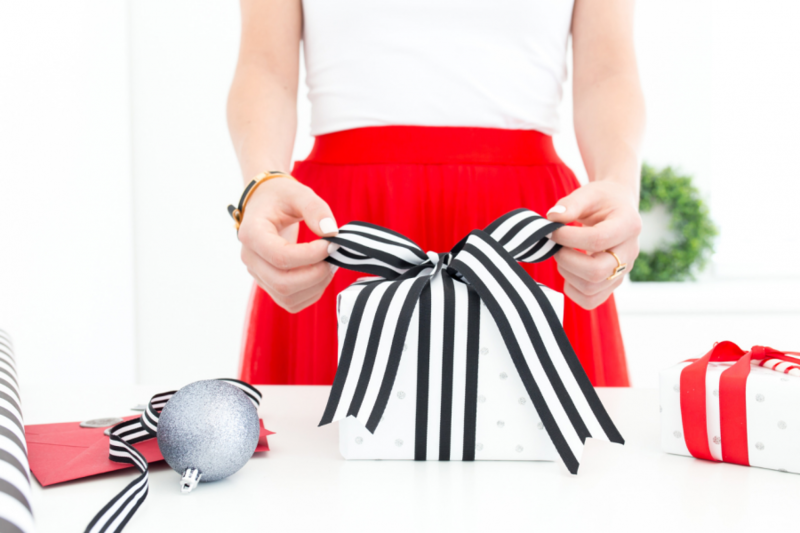 Added bonus is that you can now find this coveted French product at your local Sephora. 3. 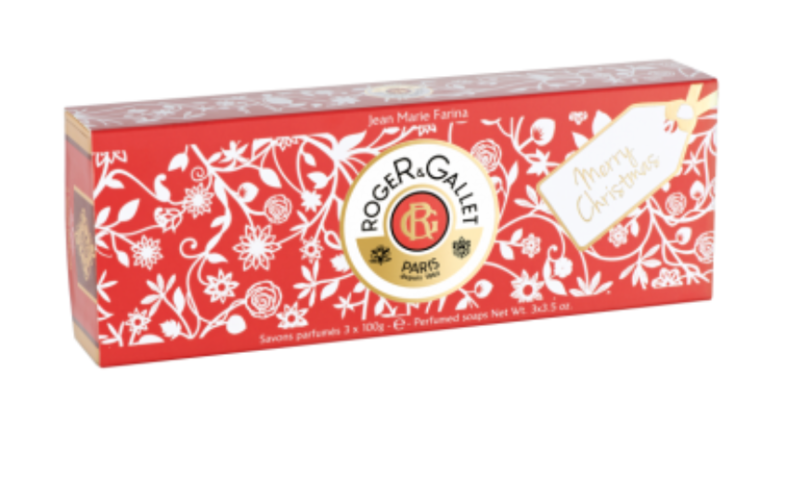 Roger & Gallet Jean Marie Farina 3 Soap Christmas Coffret These cult favorite soaps are from the iconic French perfume house Roger & Gallet, which has been around since 1862. This brand and it’s products have long become a must have for all French women making this a staple for any fabulous bathroom. 4. 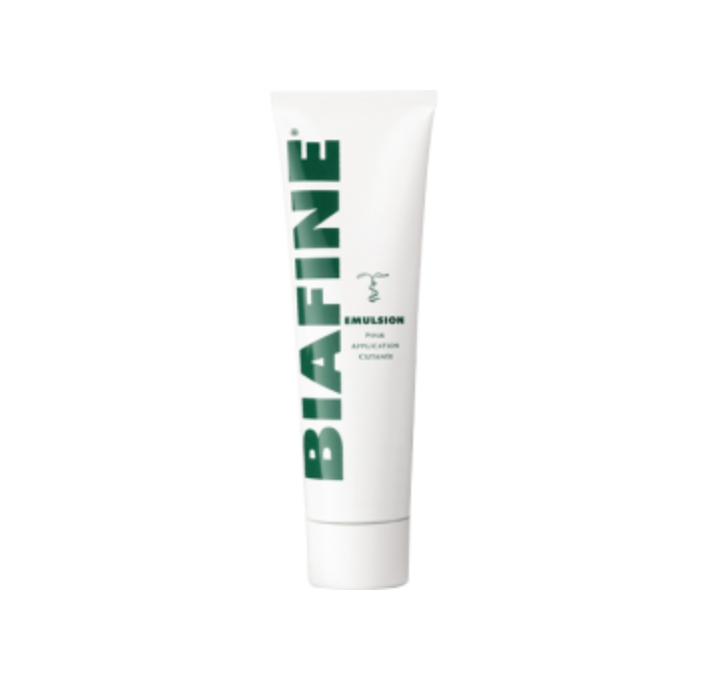 Biafine Emulsion The French use this to treat and heal burns, rashes and extra dry skin. The formula is even great for people with extra sensitive skin. It’s also amazing for sunburns. 5. 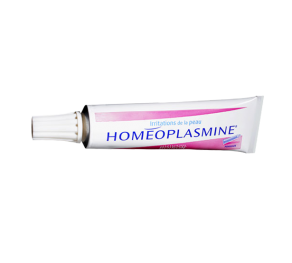 Homeoplasmine Laboratories Boron (similar) Another favorite for top makeup artists. This product is perfect for winter time when your skin is chapped and extra dry. It’s pretty much a fancier version of our Vaseline. It’s so popular it even has its own hashtag! 6. 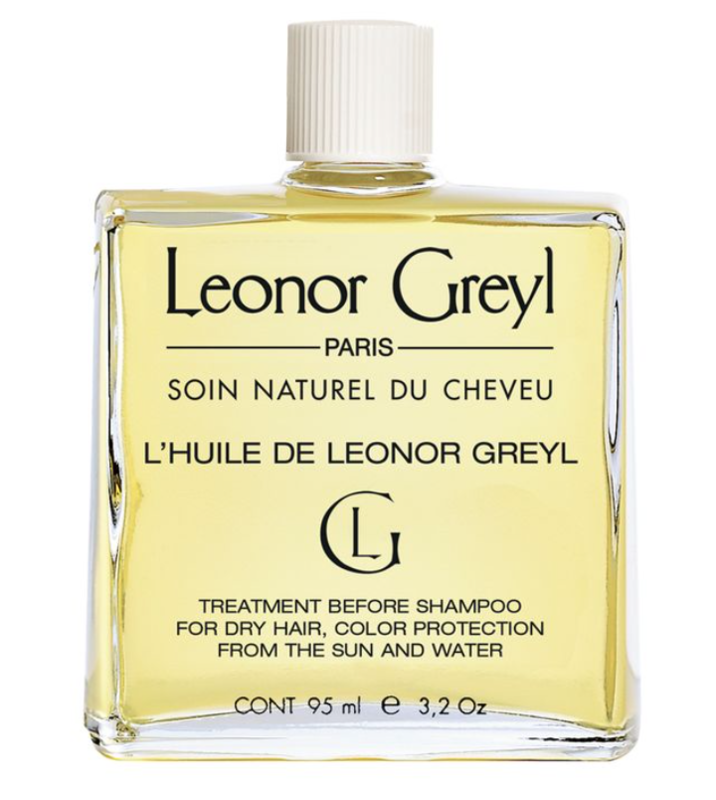 Leonor Greyl L’Huile de Leonor Greyl Pre Shampoo Treatment Here is the secret to why french women have such beautiful and healthy hair. This product is a great pre shampoo treatment that will leave you with envy worthy hair. 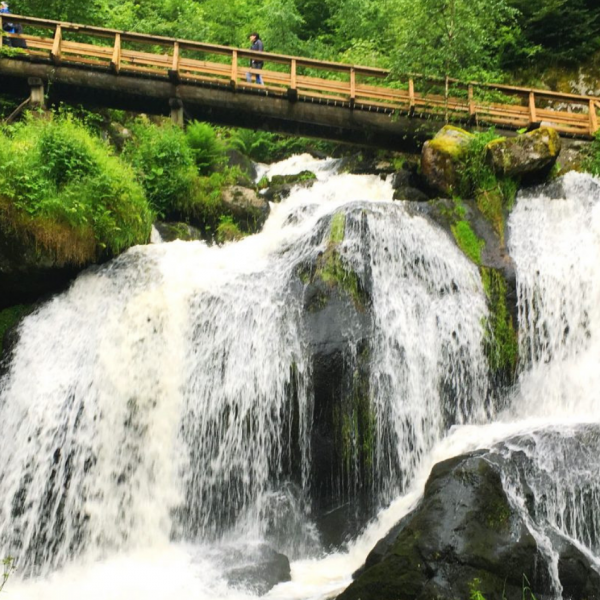 It helps to hydrate and protect your mane from harsh environments and hard water. 7. 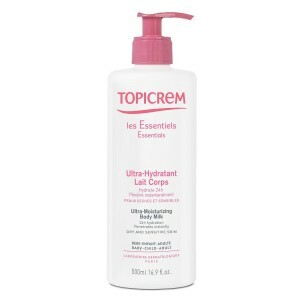 Topicrem Ultra-Moisturizing Body Milk The Topicrem Ultra-Moisturizing Body Milk is favored by pharmacists and dermatologists all across France. This ultra hydrating body cream was created by a father who was president of a pharmaceutical lab in efforts to help his sons extremely itchy skin. 8. 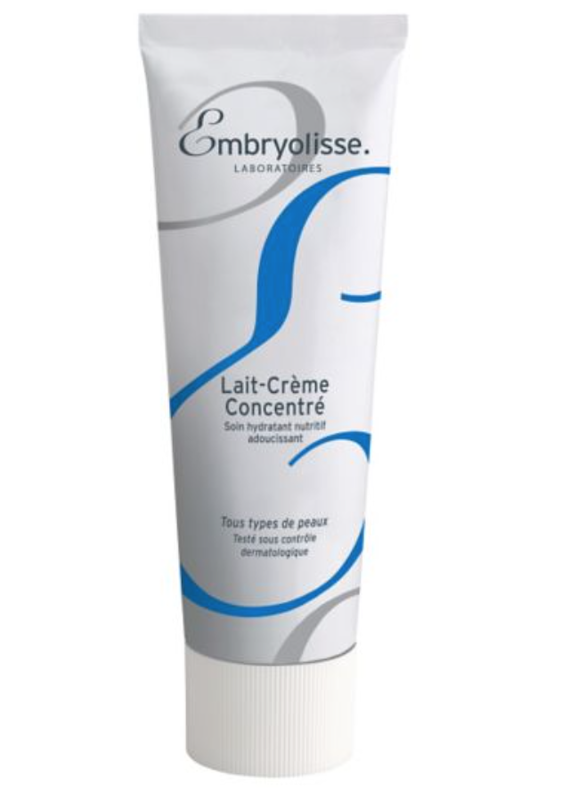 Embryolisse Lait-Creme Concentre Nourishing Moisturizer This moisturizer will quickly become your favorite. It’s loved by many models and used to help keep their face glowing. Makeup artists use it as a makeup primer. You can always find this product at photo shoots. Makeup artists love the way it plumps and primes the models skin. The website refers to this product as a “24-hour miracle cream” and with one use you can see why. Oh la la! 9. 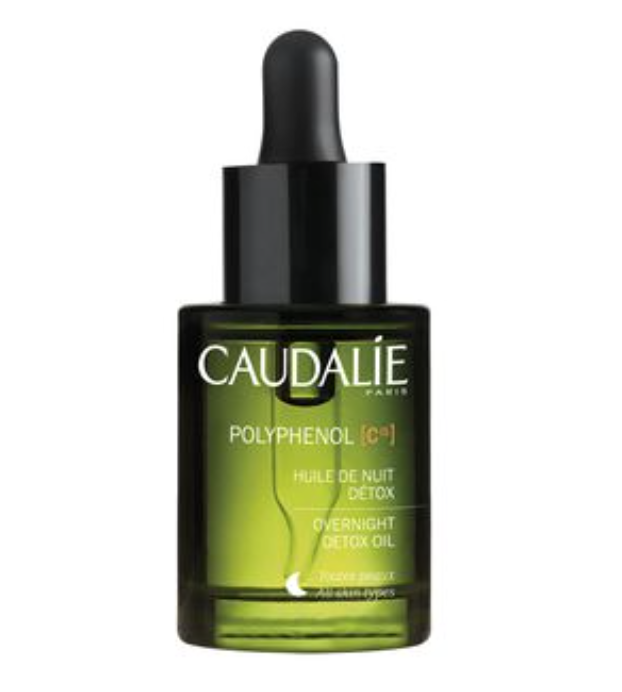 Caudalie Polyphenol C15 Overnight Detox Oil Use this facial oil at night as a seriously fabulous nighttime treatment. You will wake up with glowing skin making it a staple in your nighttime routine. 10. 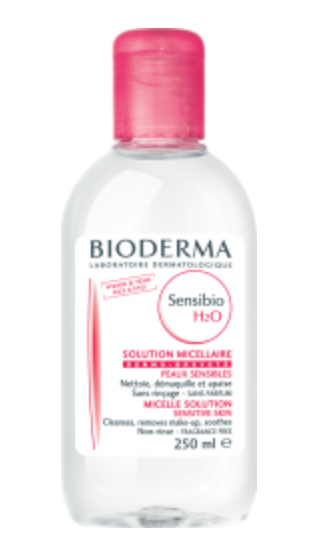 Bioderma Sensibio H2O- Micelle Solution Try this gentle and effective makeup remover that can be found in all the top makeup artists bags. This product is great even if you have dry or sensitive skin. It’s perfect for taking off makeup in-between fashion shows without drying out the skin. 11. 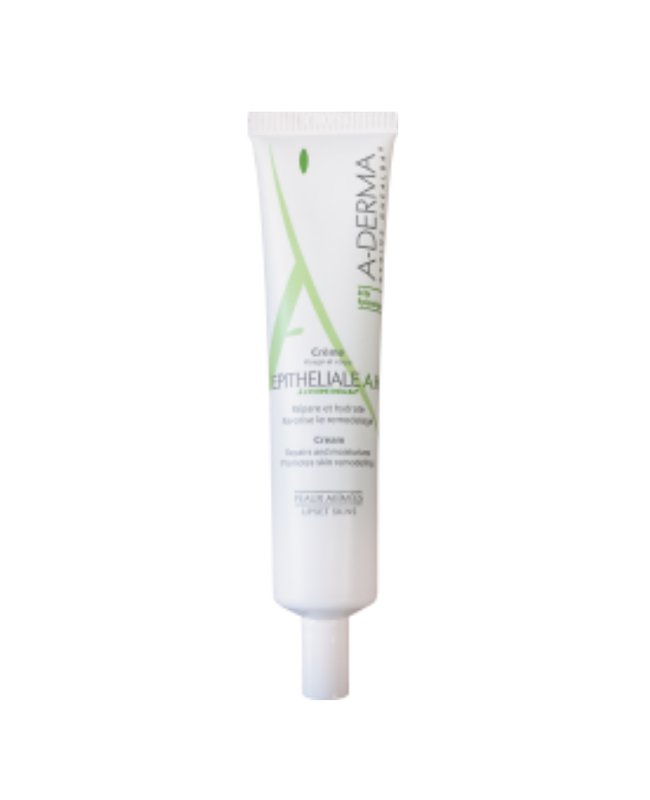 A-Derma Epitheliale A.H Repairing Cream Another great moisturizer for winter dry skin. This product is also favored by those who have eczema since it contains soothing oat milk that helps to calm the redness. 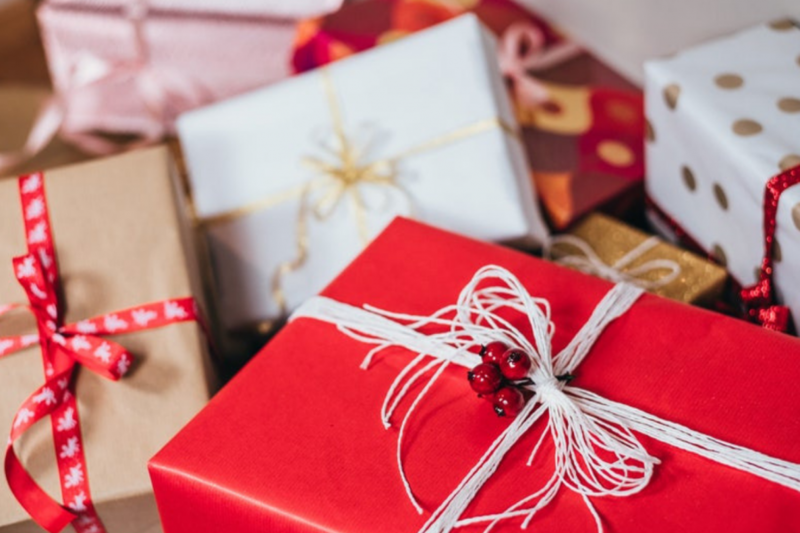 Which product would you love to get your hands on? 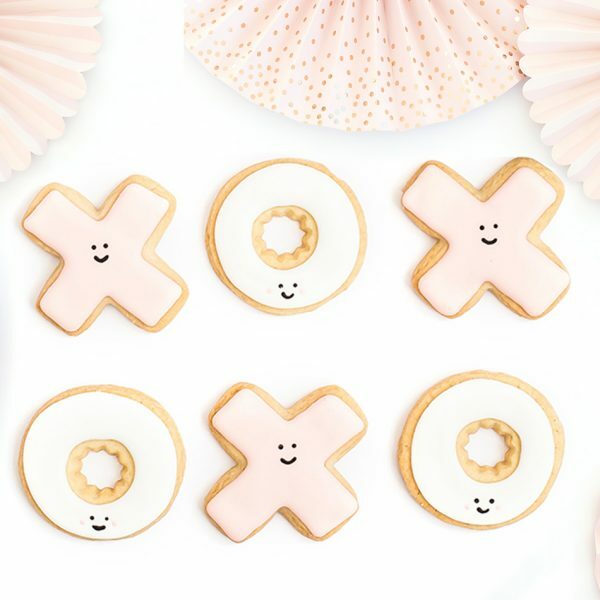 We want need to try them all! I love the Nuxe oil, too! Can you get the Caudalie Polyphenol C15 Overnight Detox Oil in the us? Thank you for the Parisian chic reco’s. My pleasure! These are by far my favorite products and a total must have! Managed to find all the products and they can be purchased from the states now! 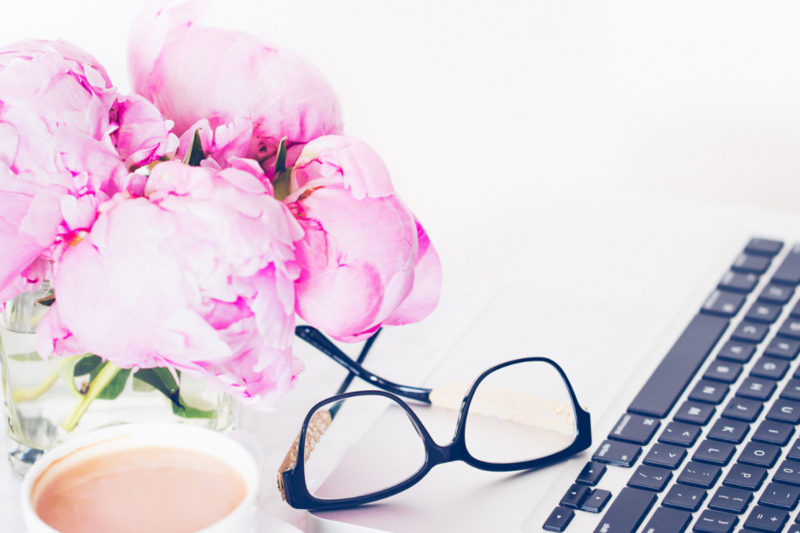 Ive linked them all up in the post above including the Caudlaie (love that stuff!) Hope that helps! Yes they totally are! They are finally available to purchase in the US! No more needing to stocky luggage with them lolol. Ive linked the products to where you can order them in the US in the post above! Hope that helps! Enjoy! And now I want to go to Paris! I’m intrigued by the pre shampoo treatment. I loved it when I realized I could find some French beauty products at Target! I’ve tried the Embroylisse moisturizer. I actually liked it best as a makeup remover! I’d love to get my hands on that Nuxe oil!